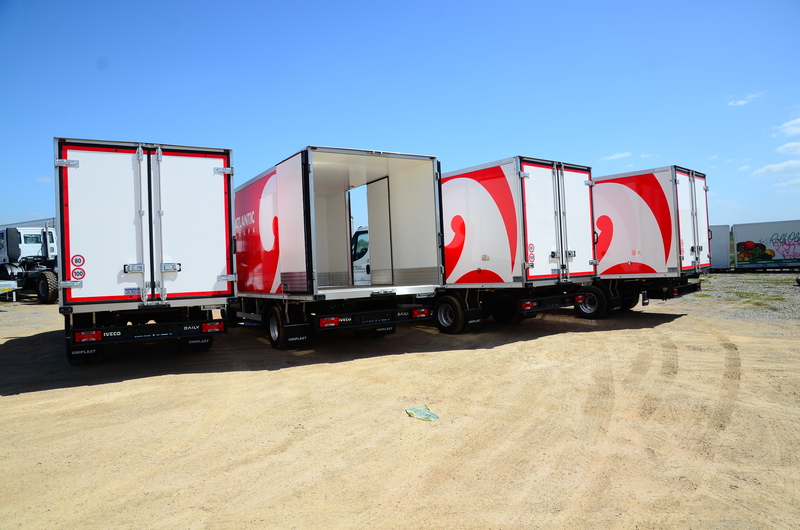 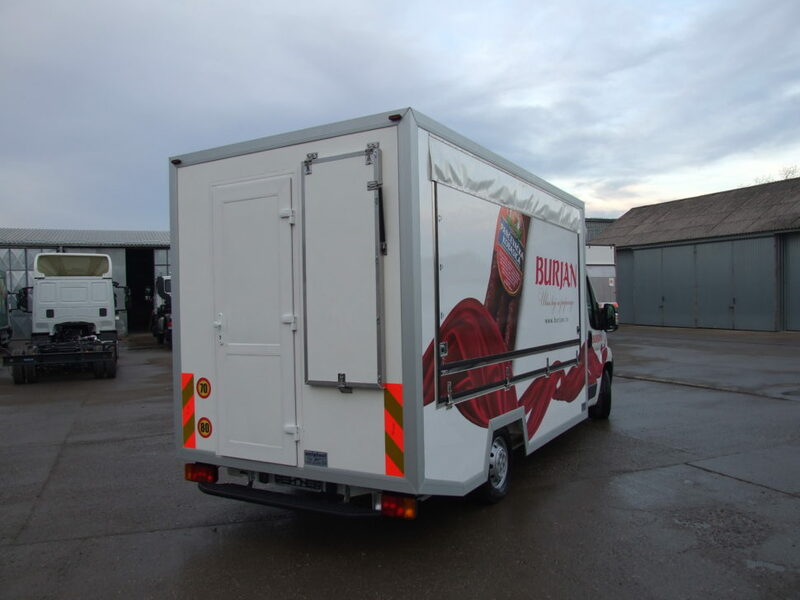 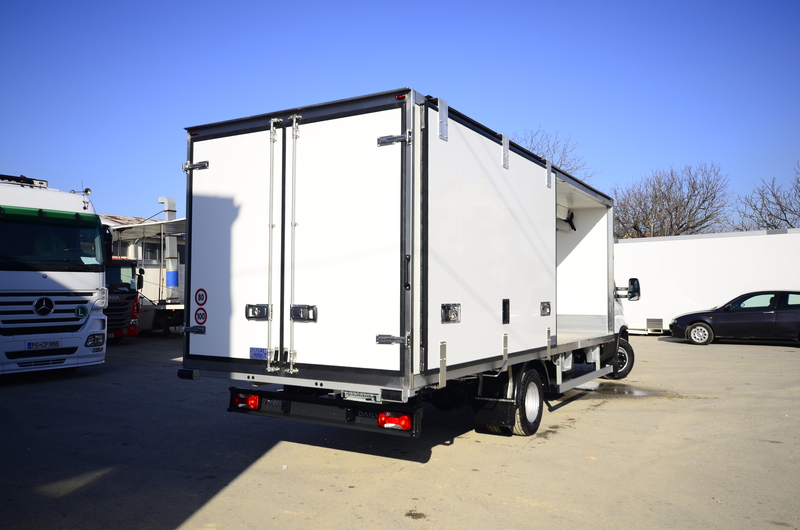 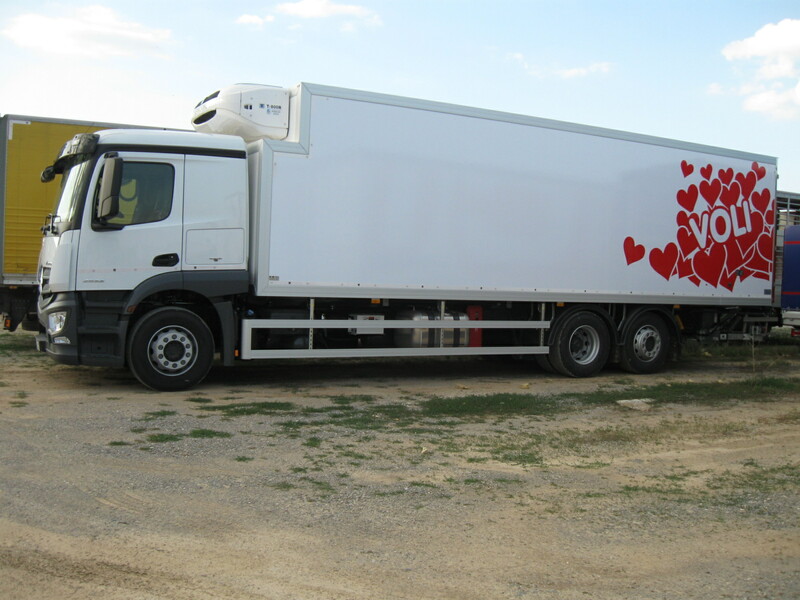 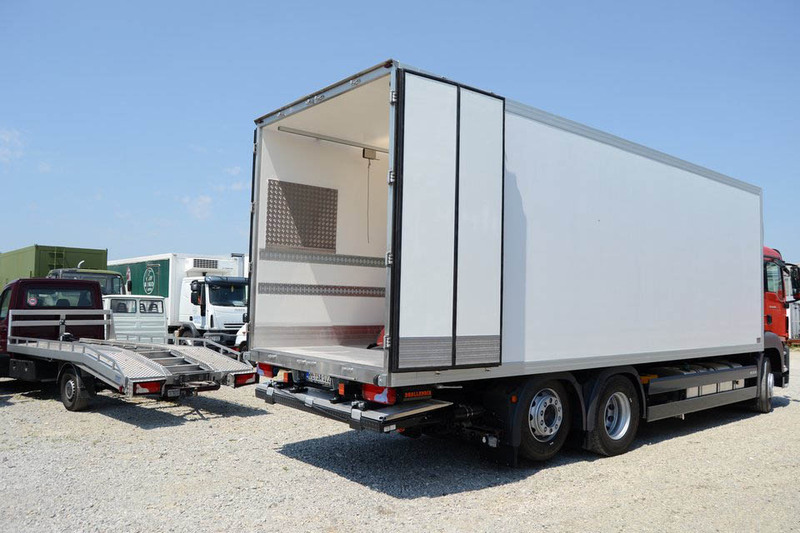 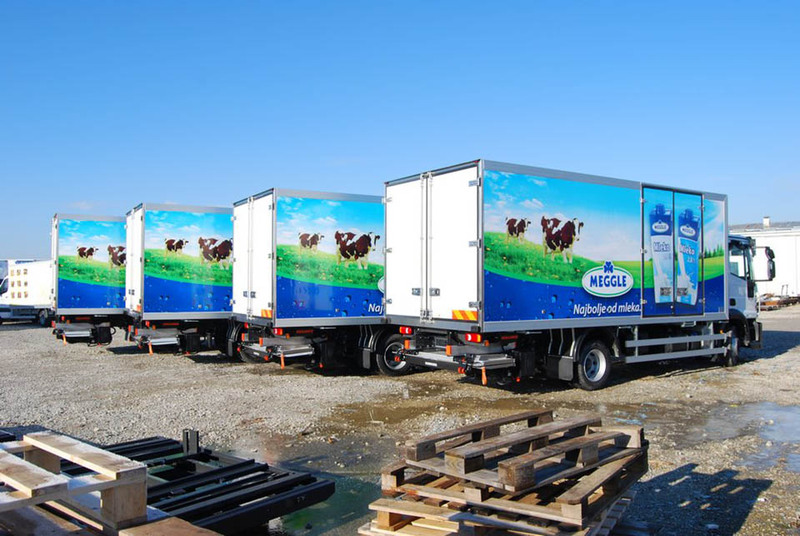 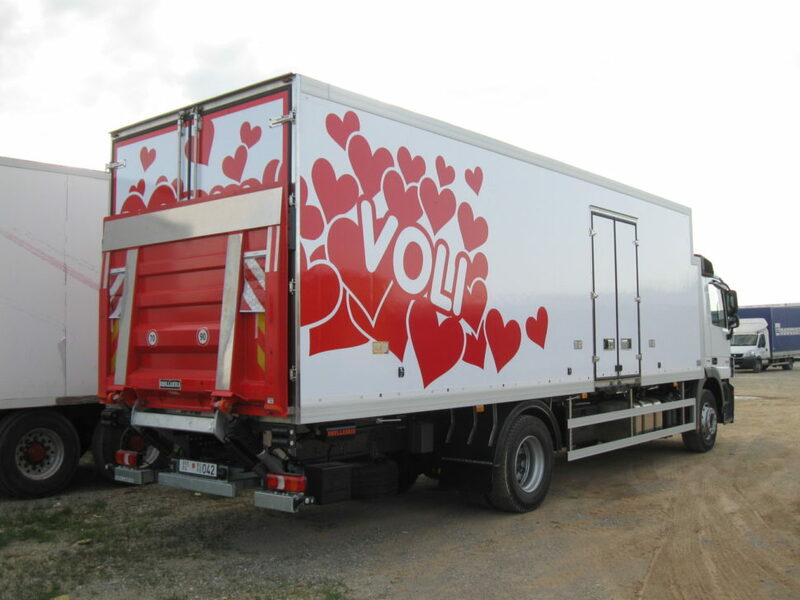 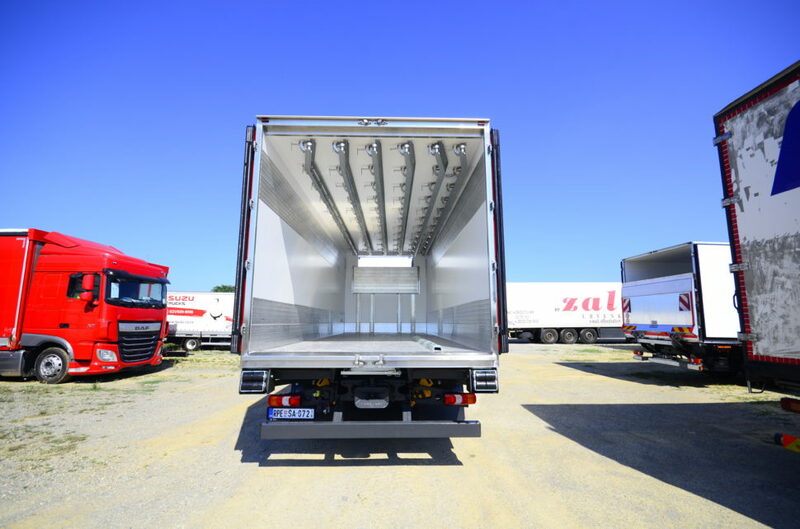 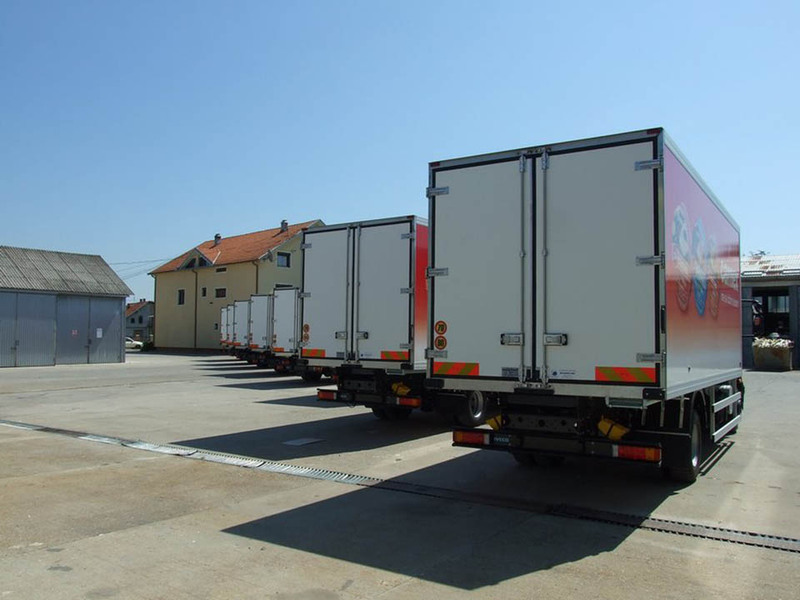 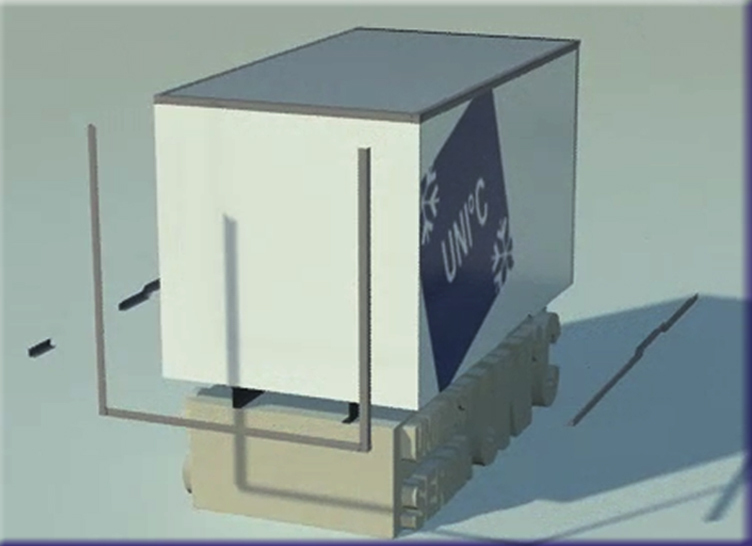 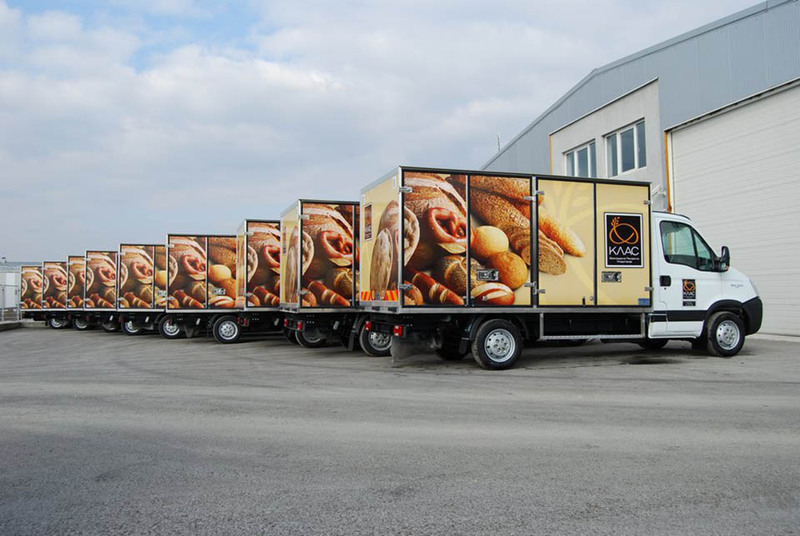 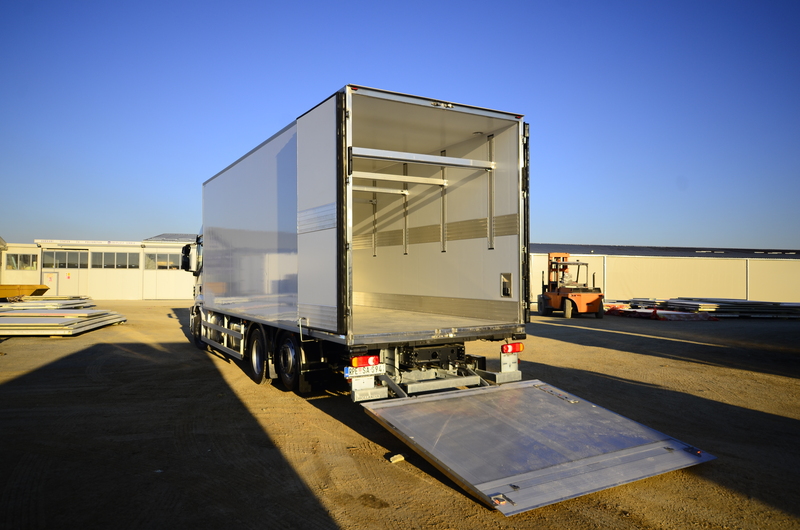 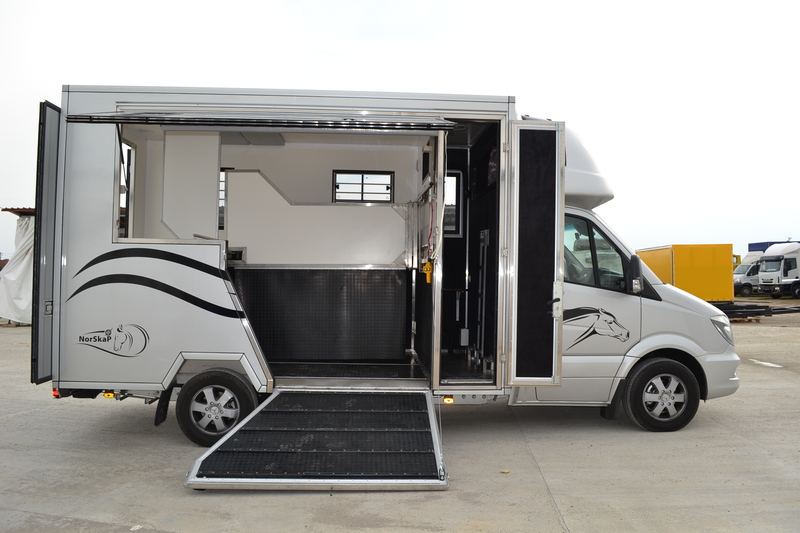 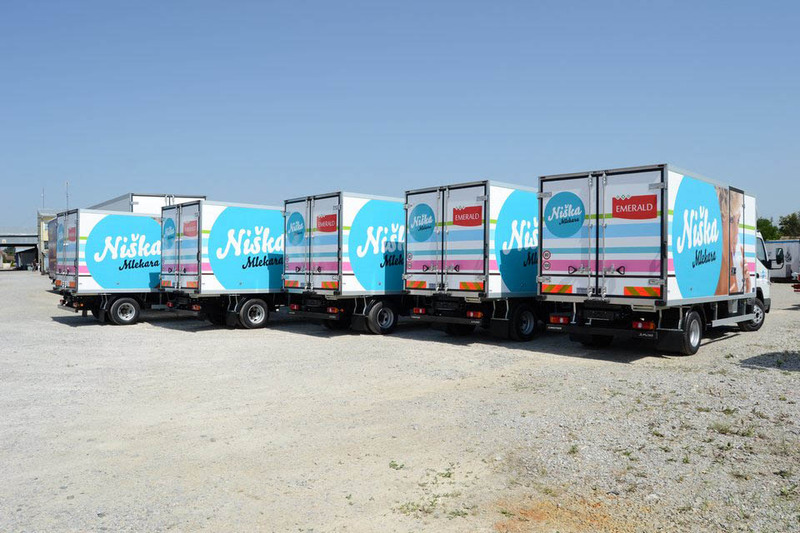 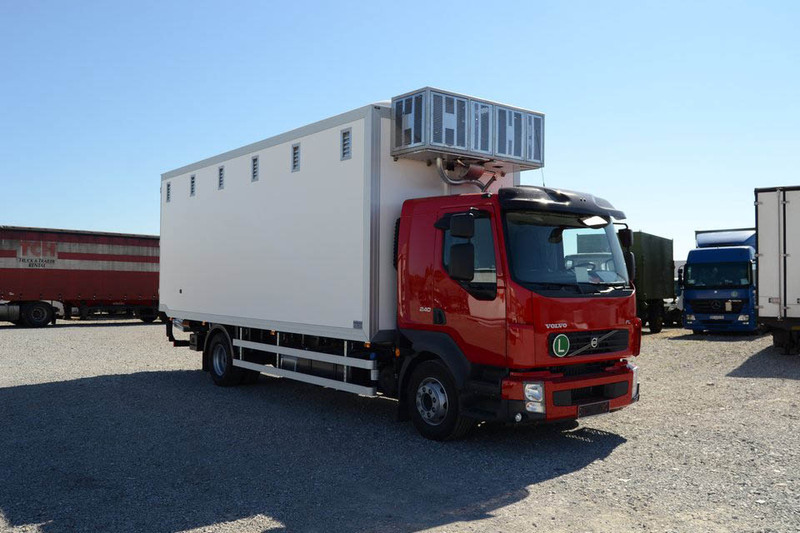 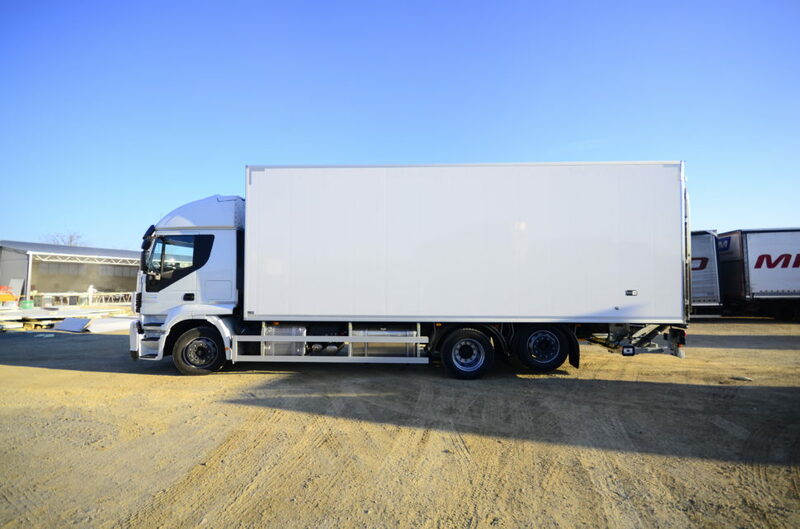 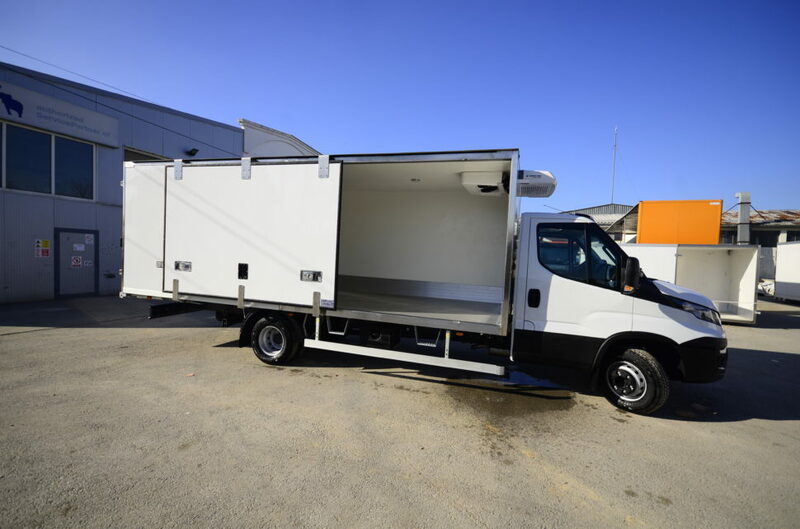 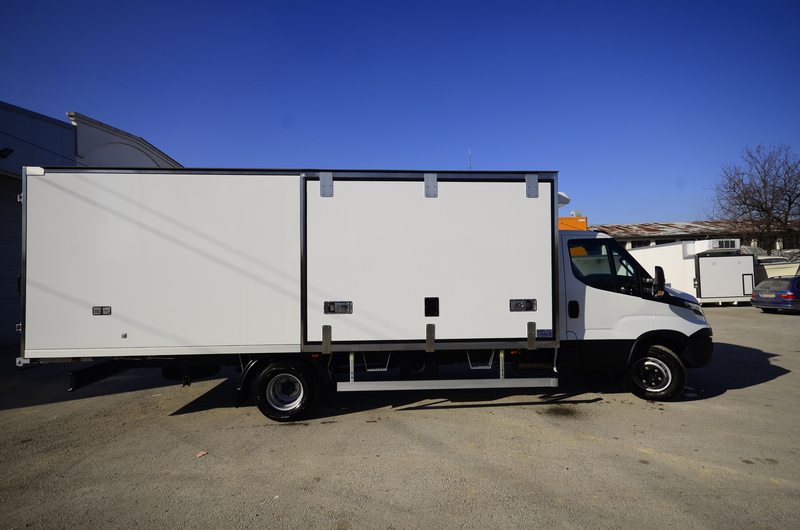 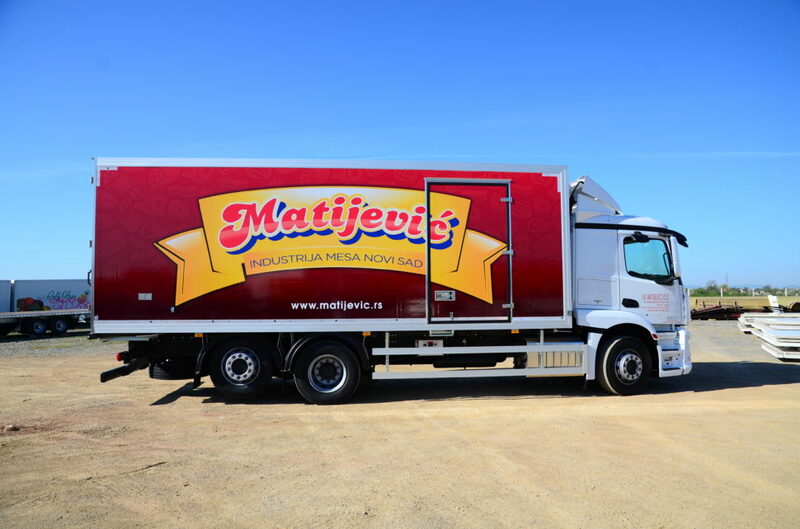 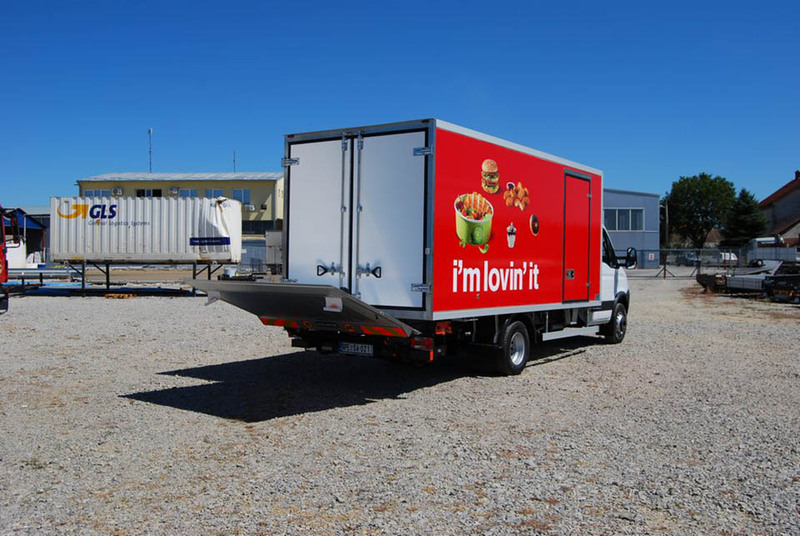 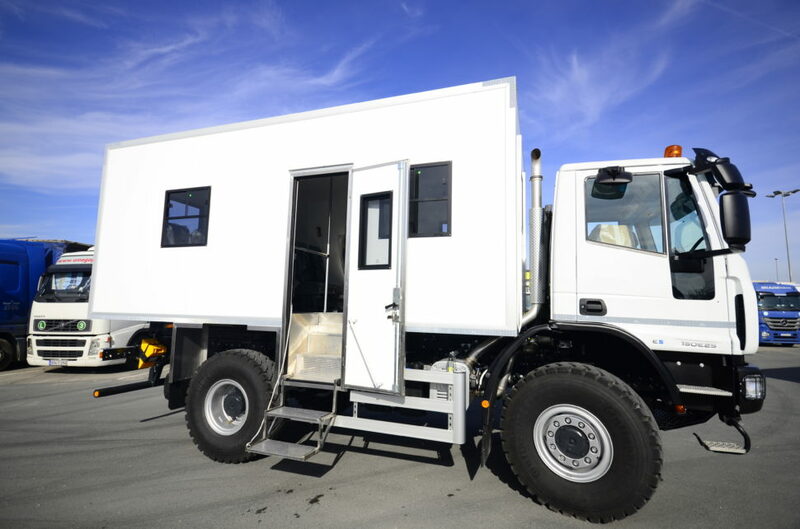 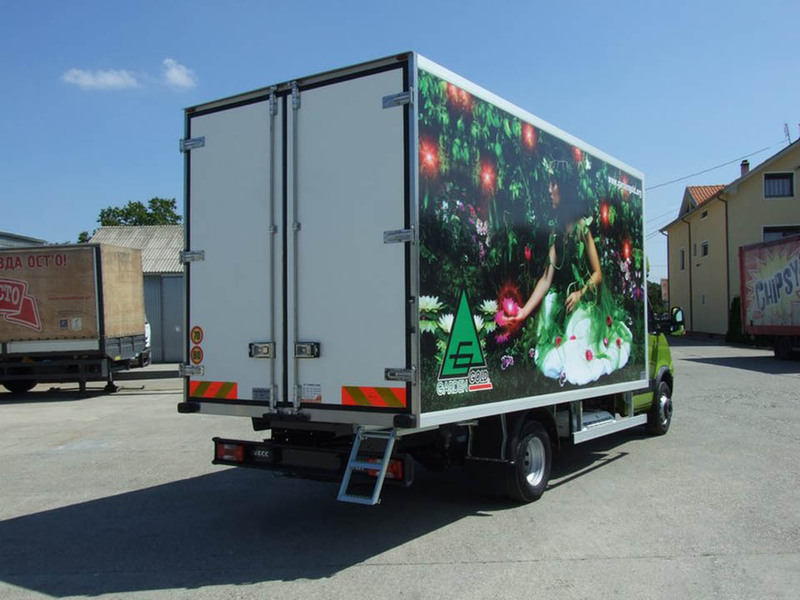 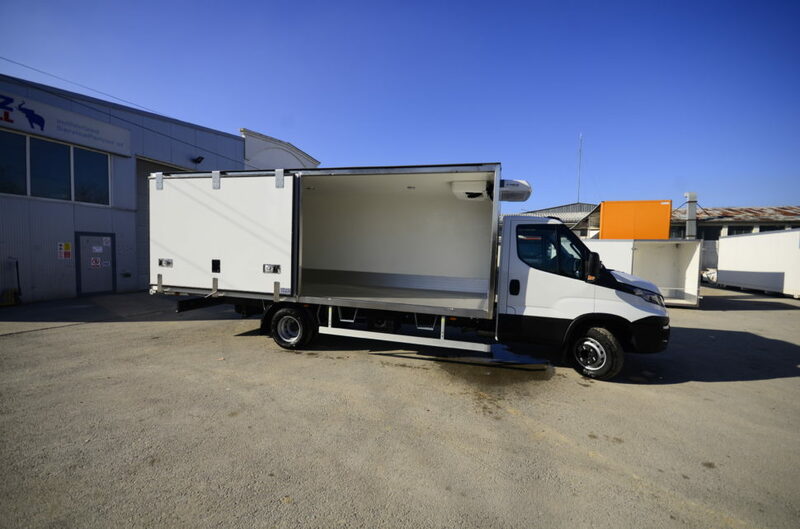 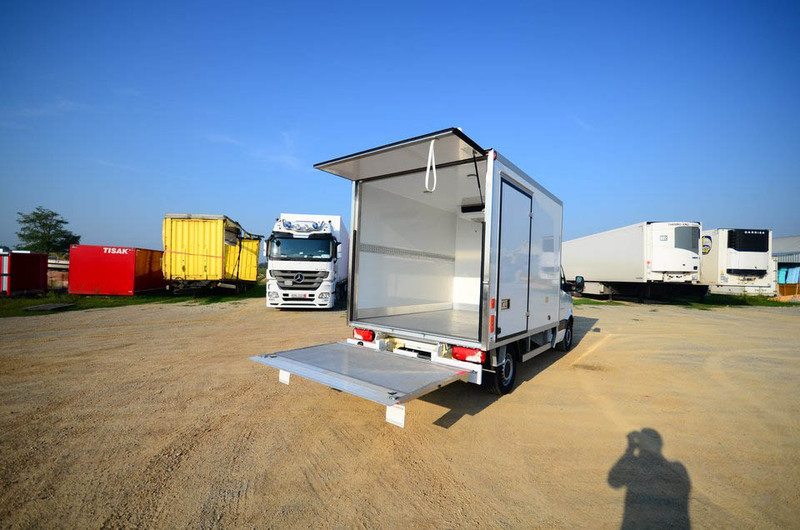 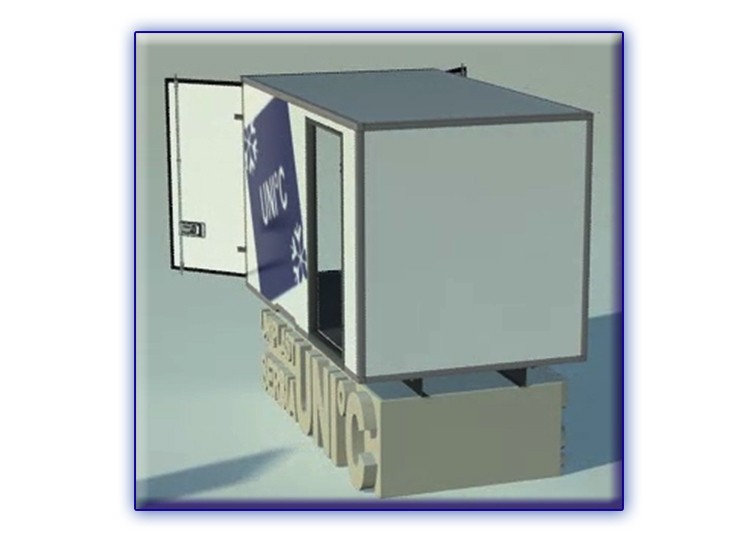 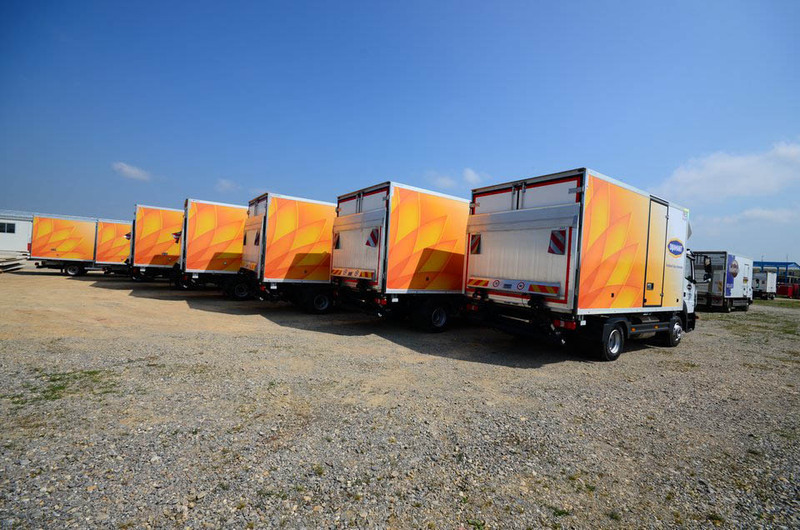 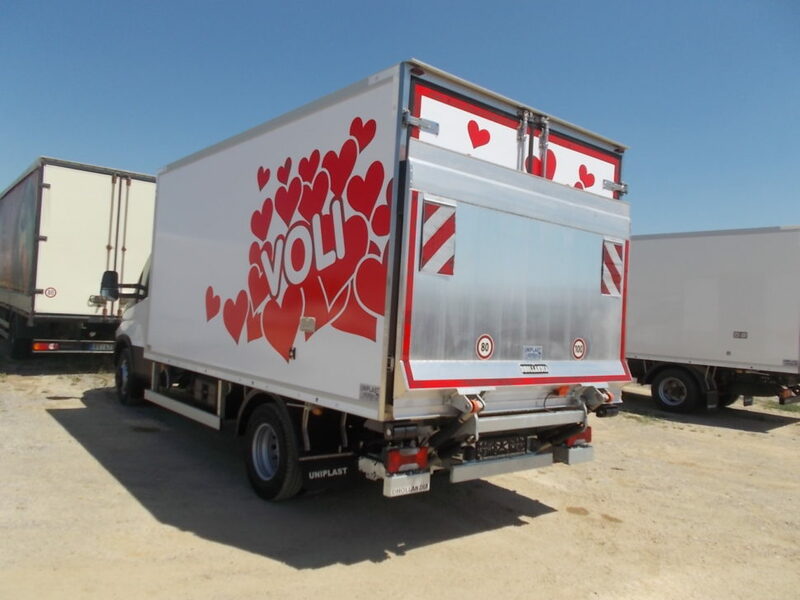 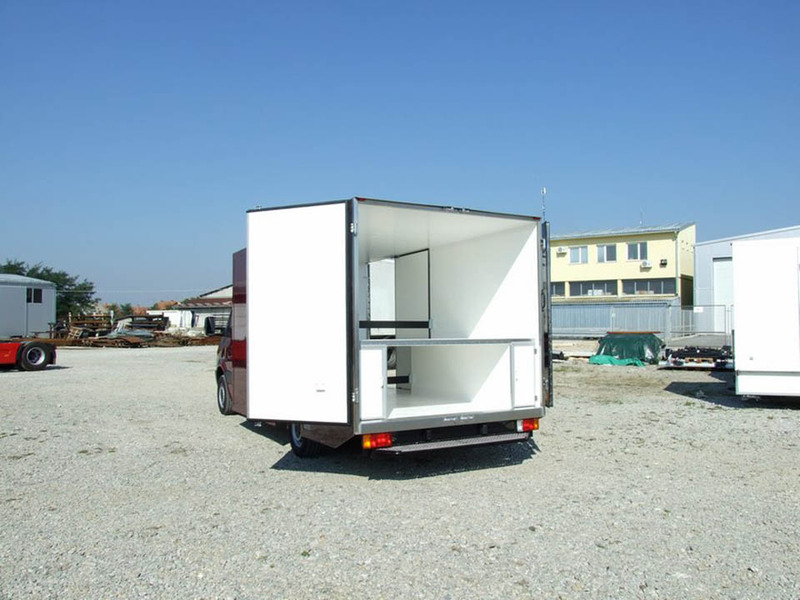 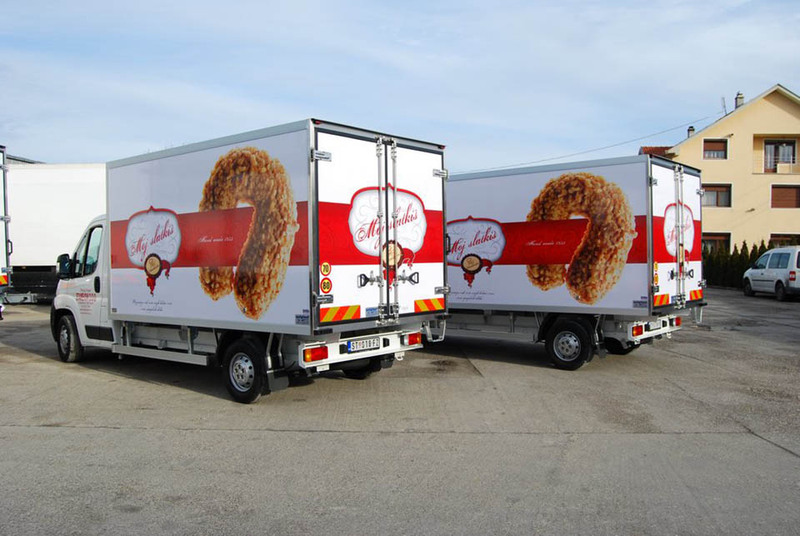 UNI°C, manufacturing of universal, thermo-insulated truck bodywork upgrades – REFRIGERATED CHAMBERS (IN, IR, FRC, FRB, FRA, FNA…) by the regulation, marked 04, 05, 99, on vehicles of N1 and other categories which can be designated as BA truck or completed trailers. 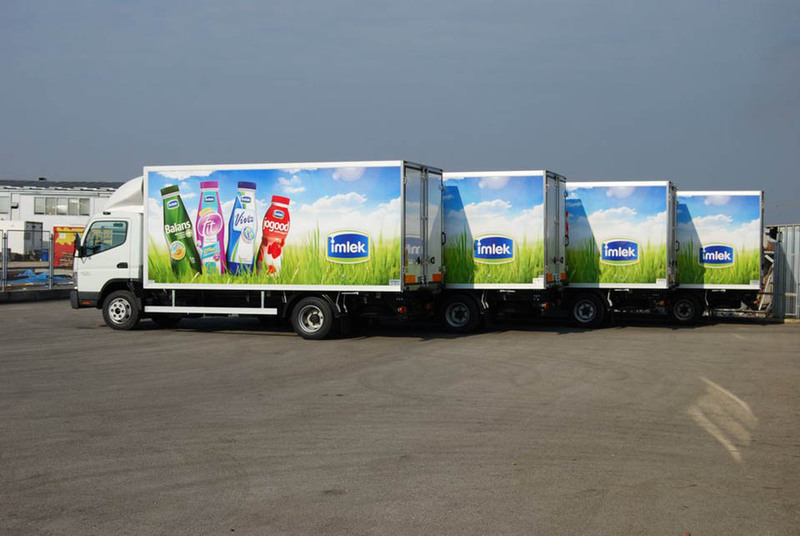 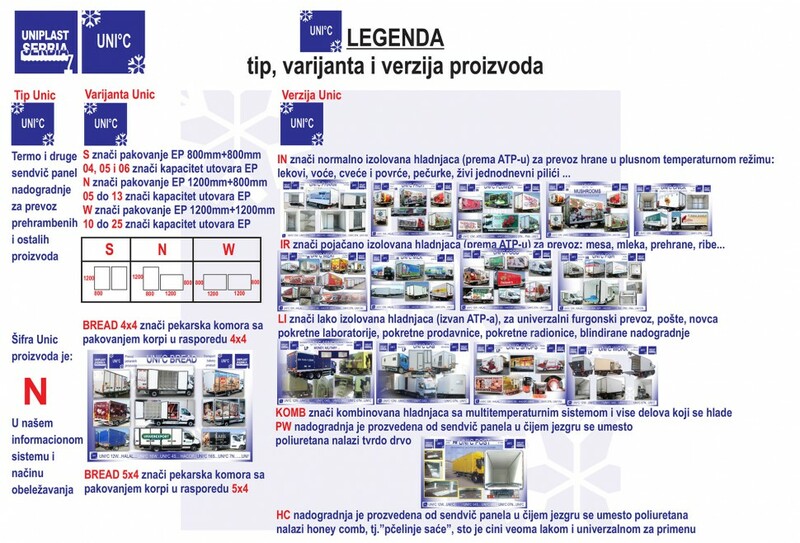 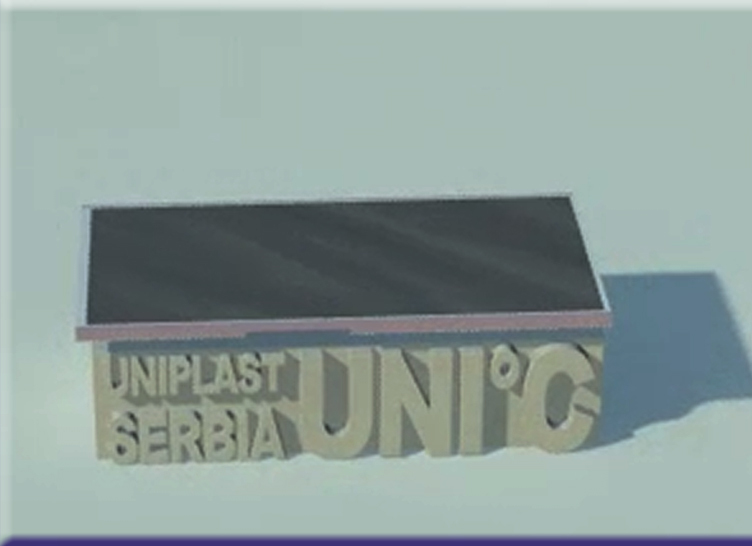 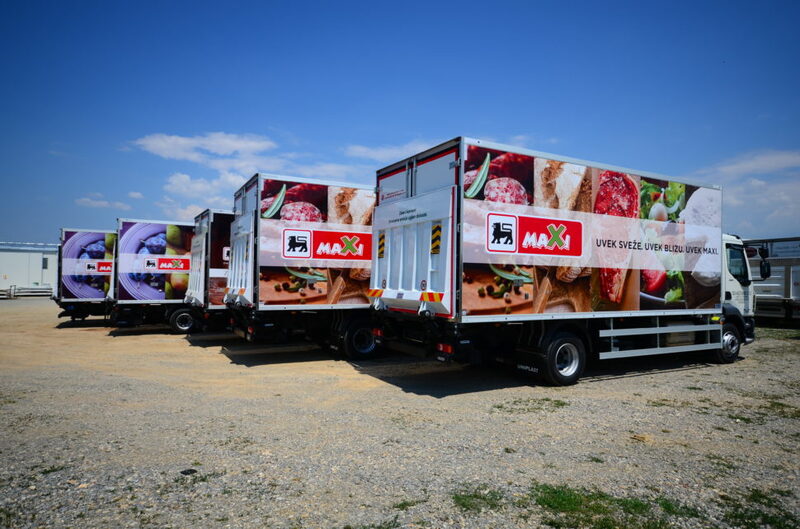 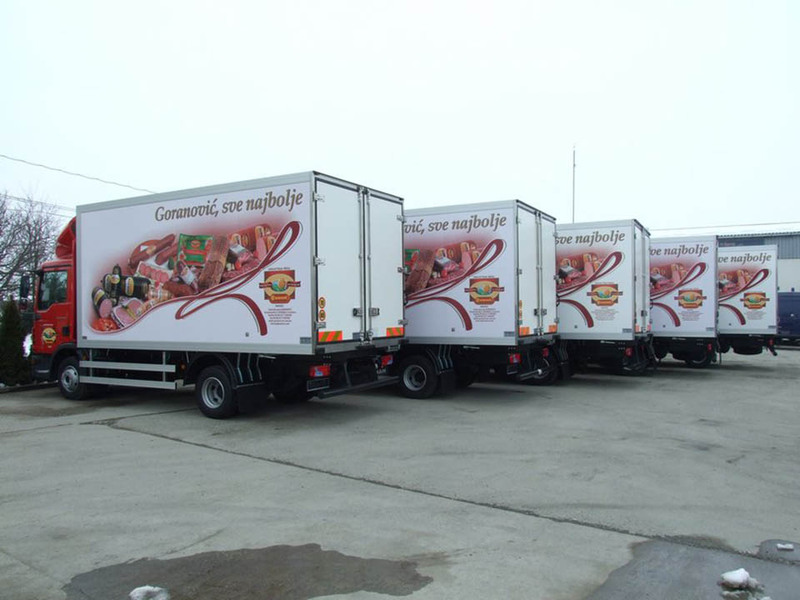 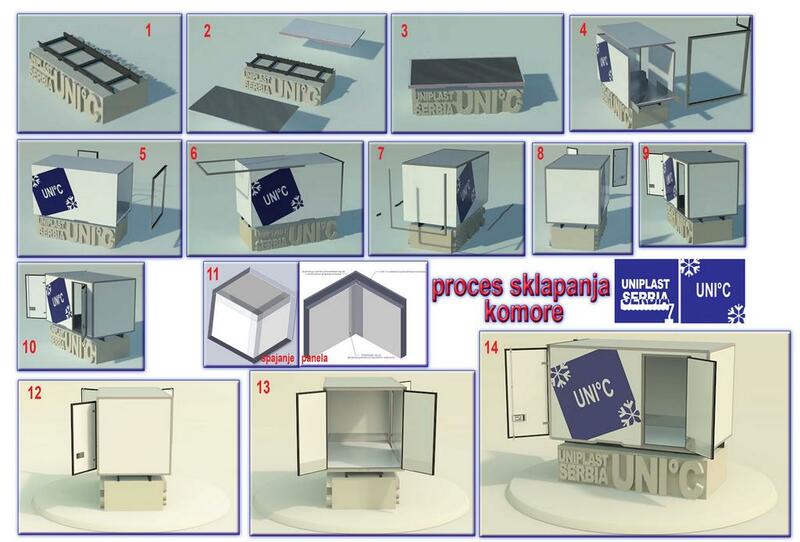 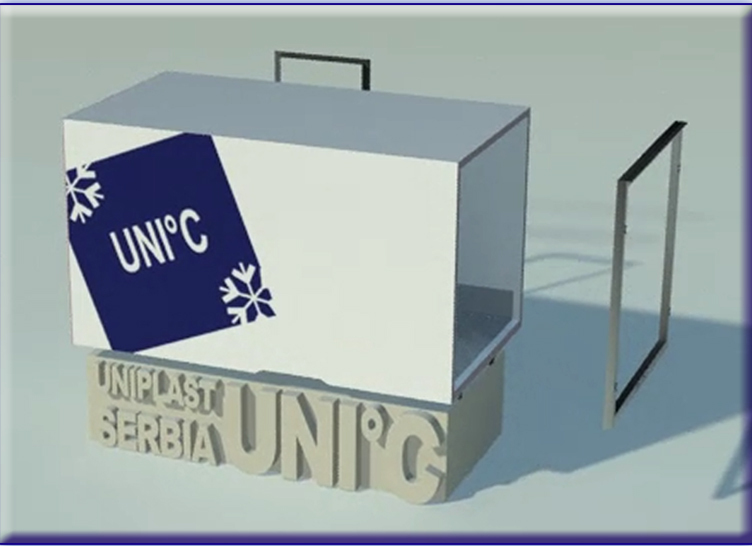 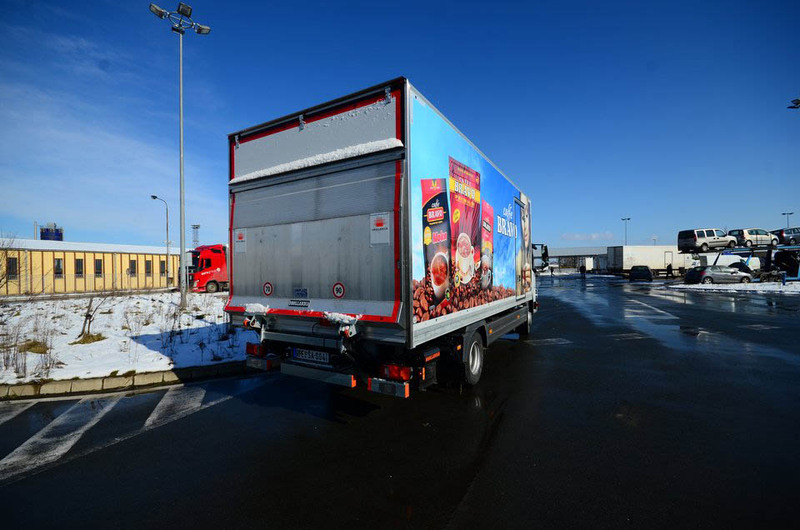 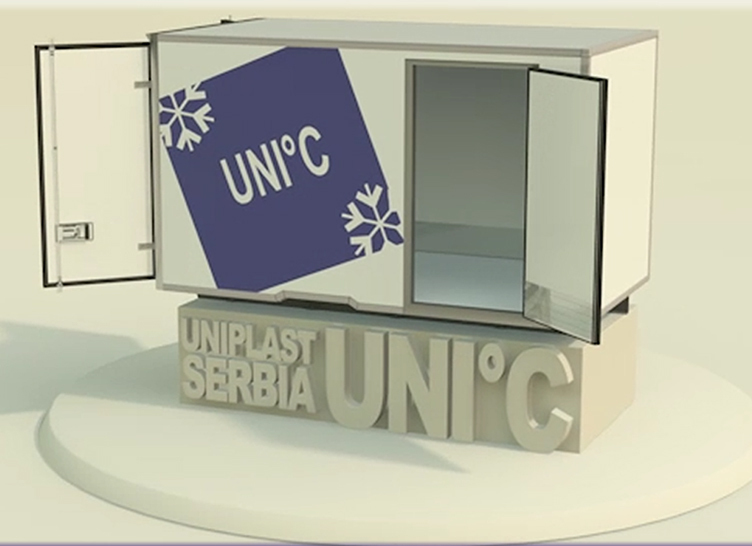 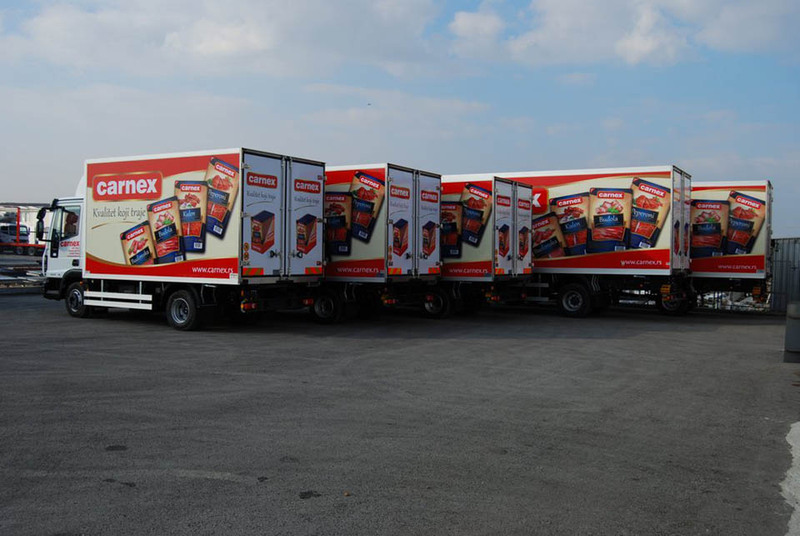 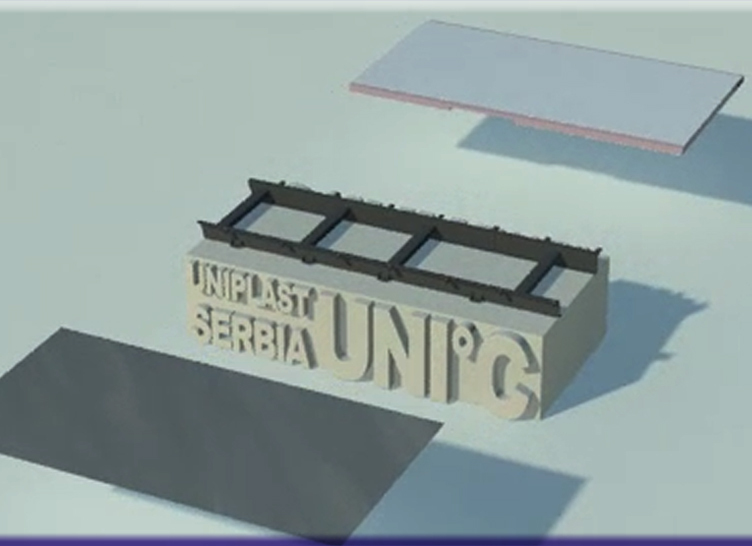 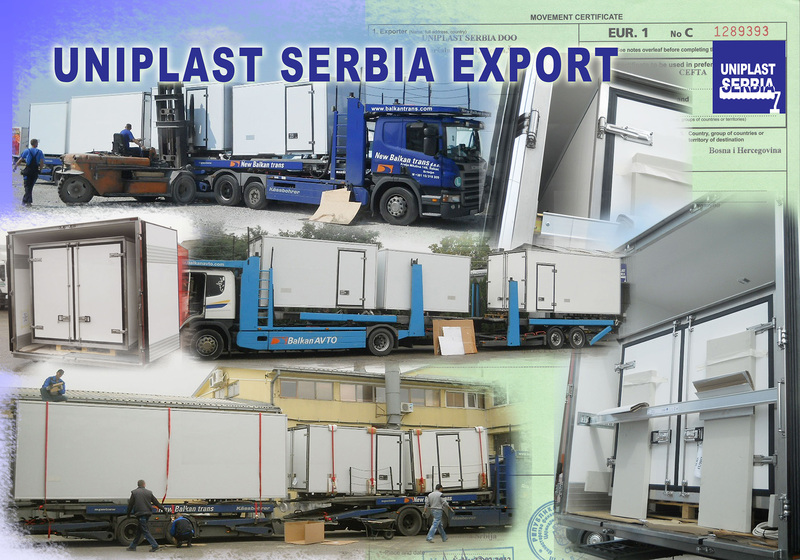 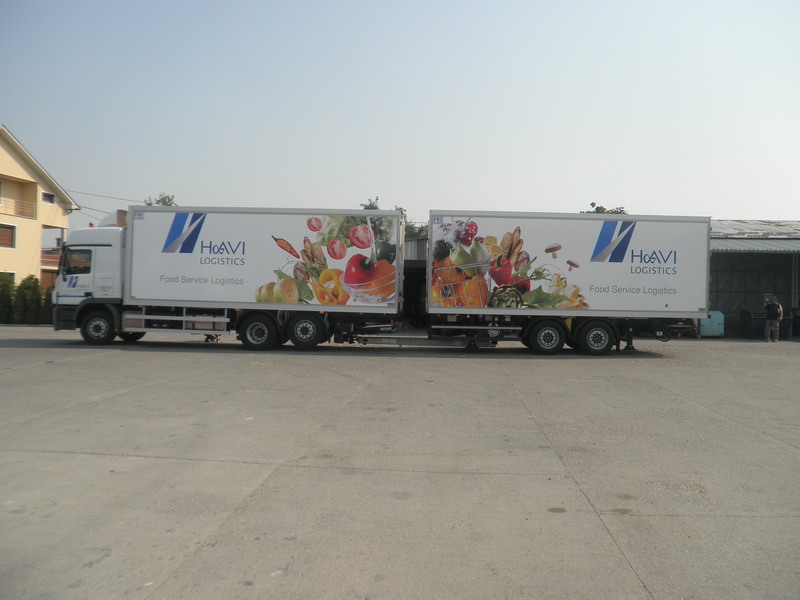 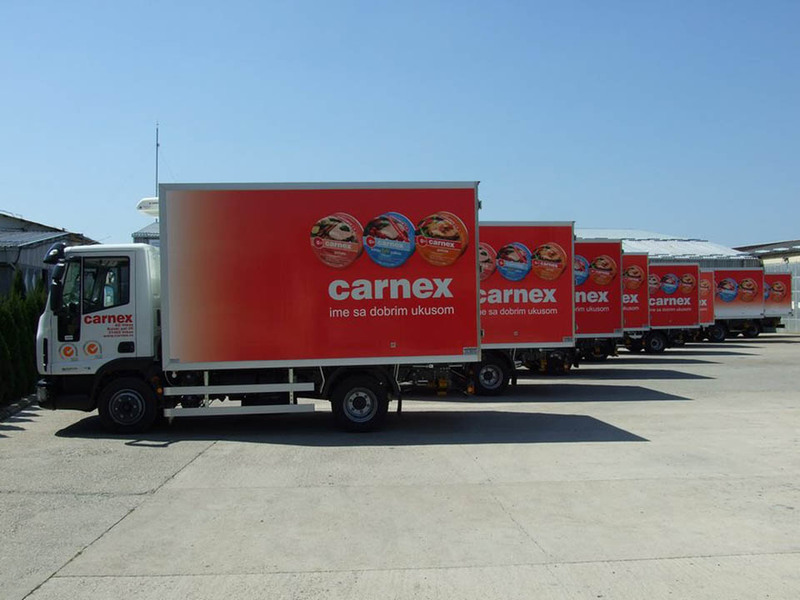 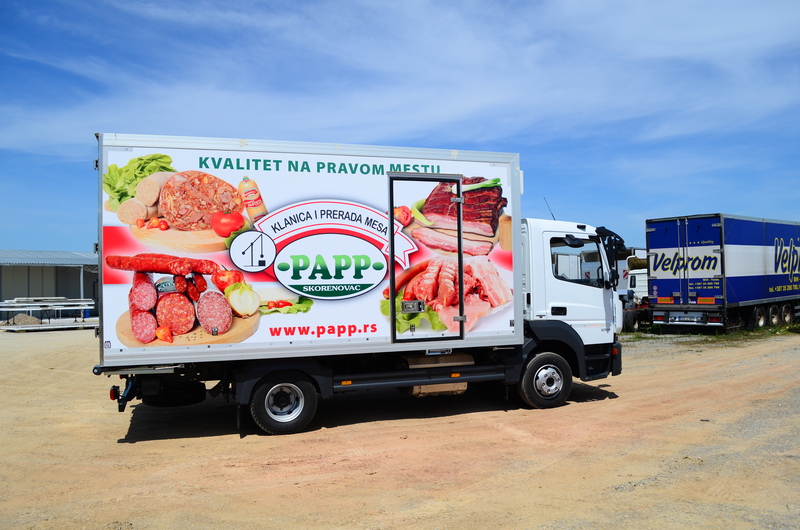 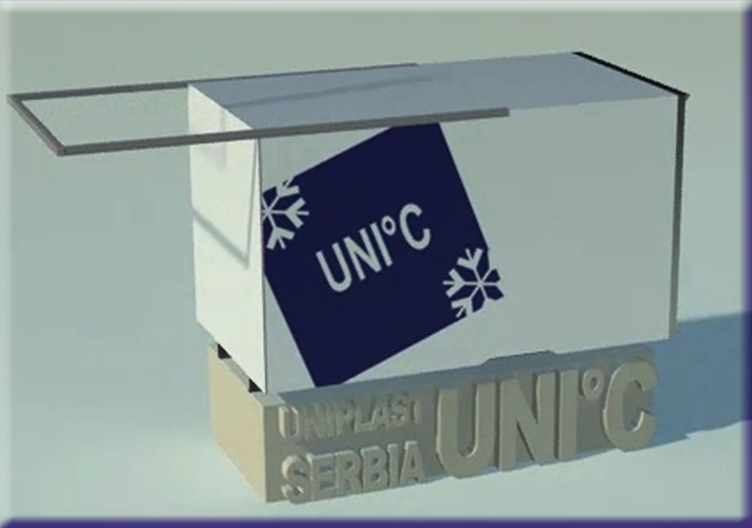 General Uniplast Serbia designation or code for this group of products is N.
HERE IS AN INSTRUCTION ON HOW TO TRANSPORT 50% MORE GOODS USING THE SAME VEHICLE DRIVEN BY THE SAME DRIVER! 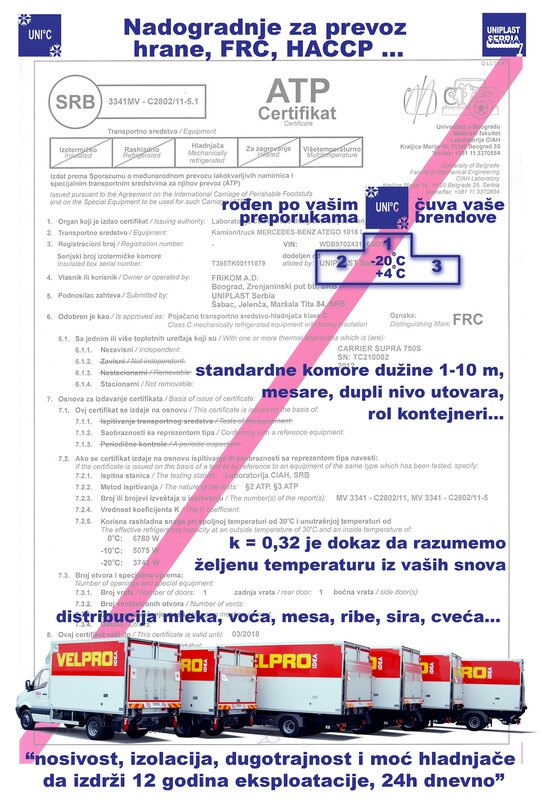 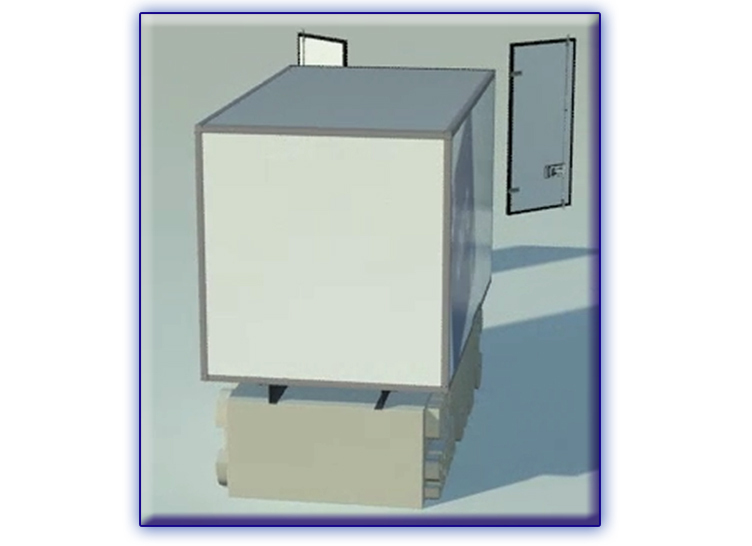 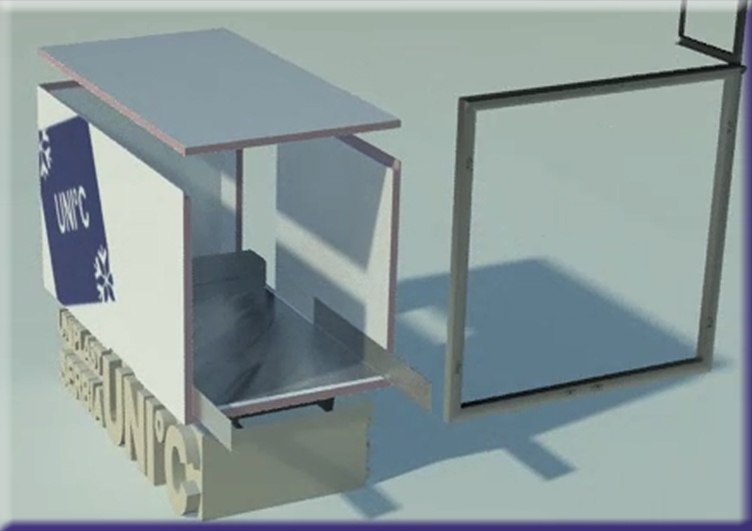 DIFFERENCE IN REQUIRED CHARGE OF REFRIGERATION UP TO 30 C.
Type of products indicates that thermo and other sandwitch panels, for transportation of foods and other goods. 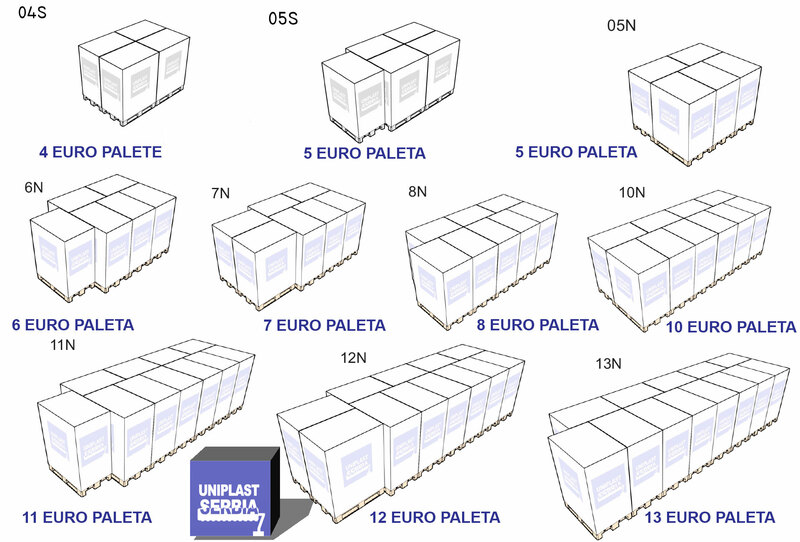 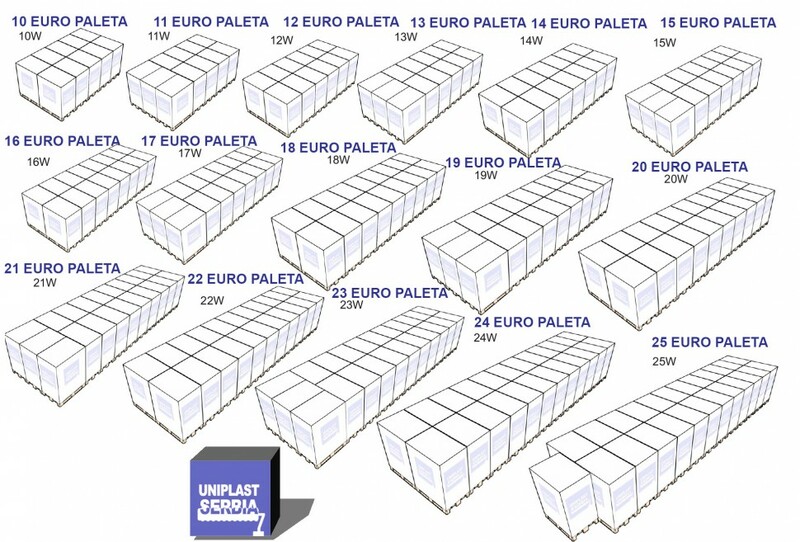 Variant indicates the method of EURO pallet stacking. 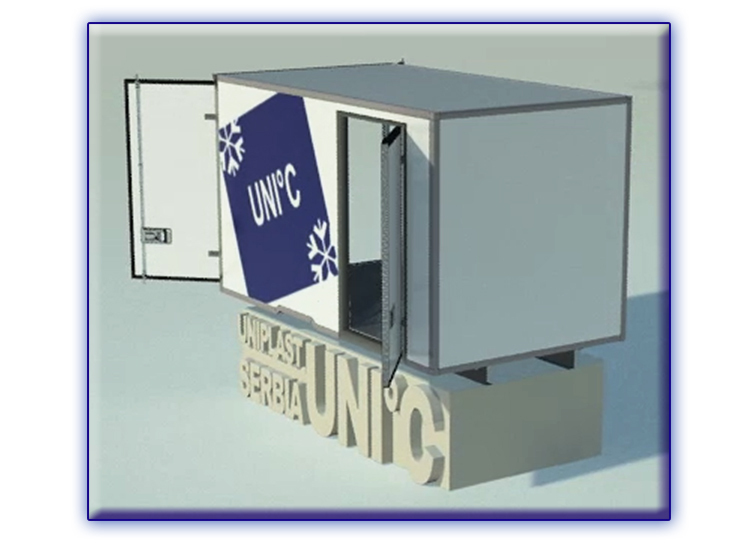 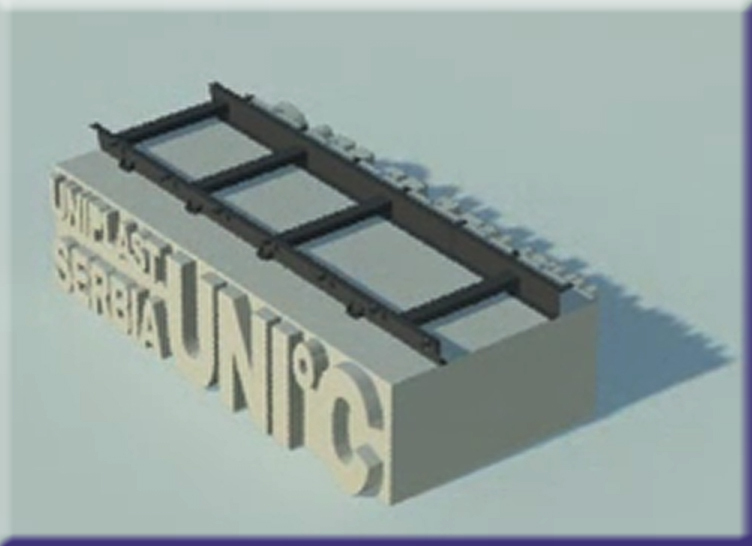 Version indicates the strength of UNIC product insulation characteristics. 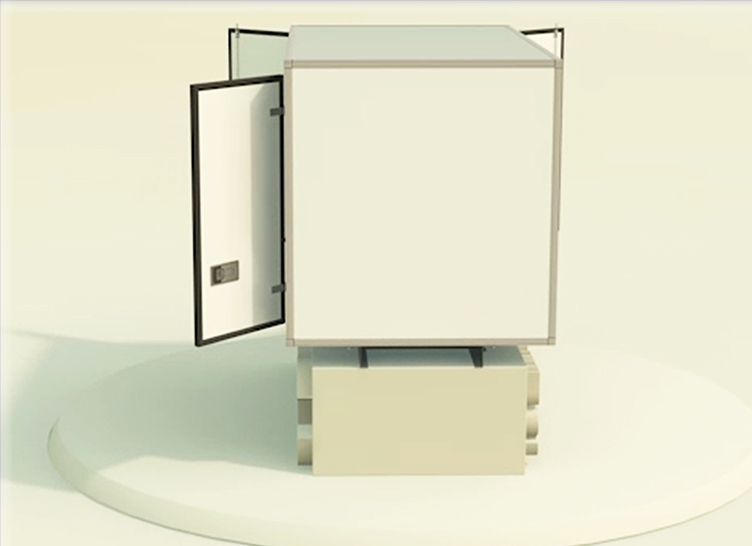 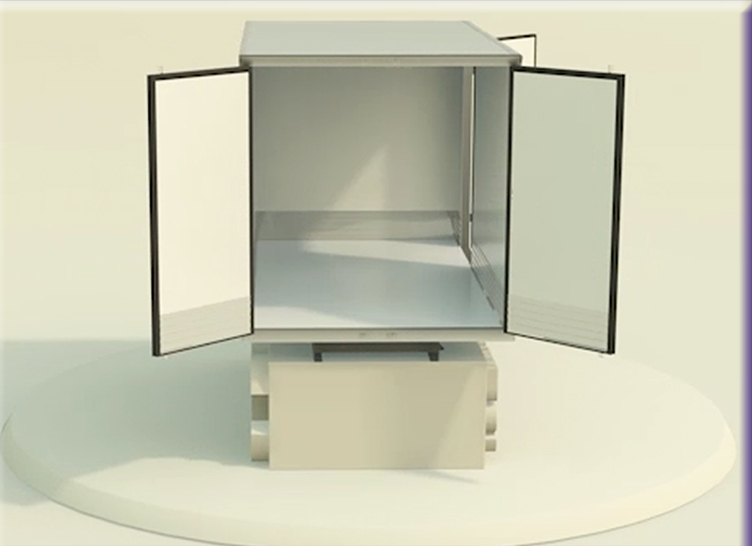 Method of assembling chambers is not a secret. 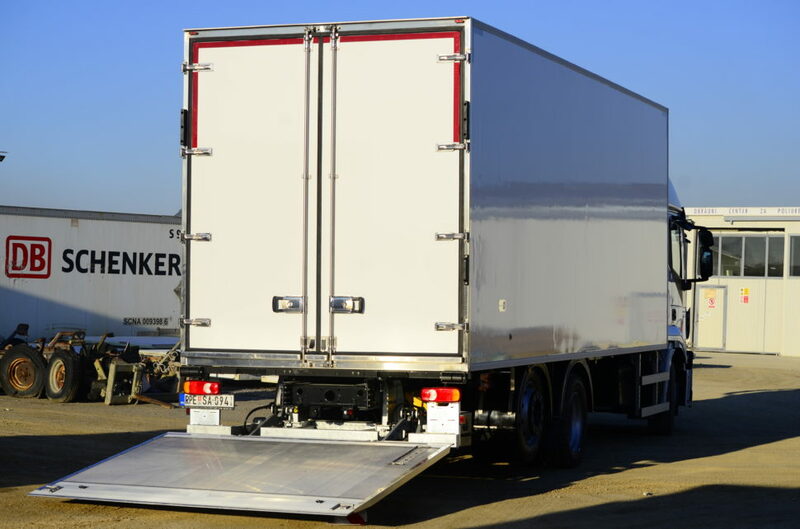 ATP is international agreement on transportation of easily spoilable goods and special equipment which is used for that purpose. 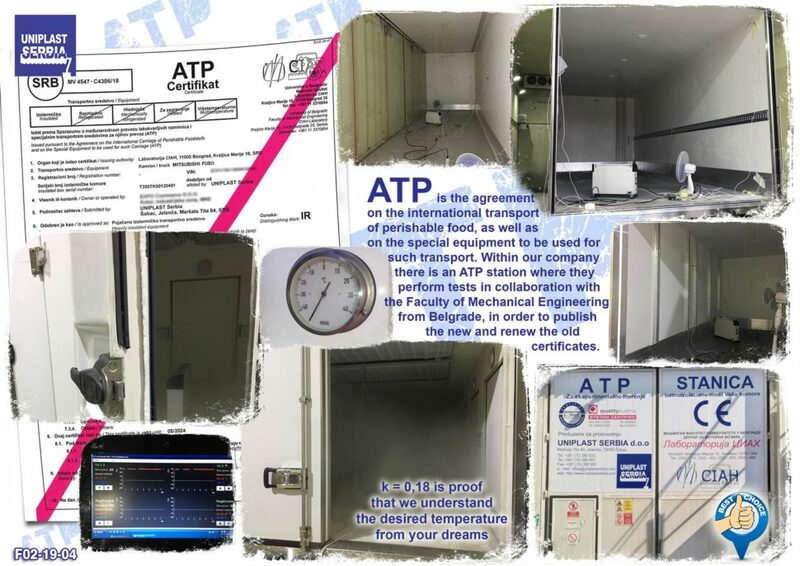 Inside Uniplast factory, we have an ATP station which in cooperation with CIAH Laboratory MF from Belgrade, do examination with the intent of issuing new and renewing old ATP certificates. 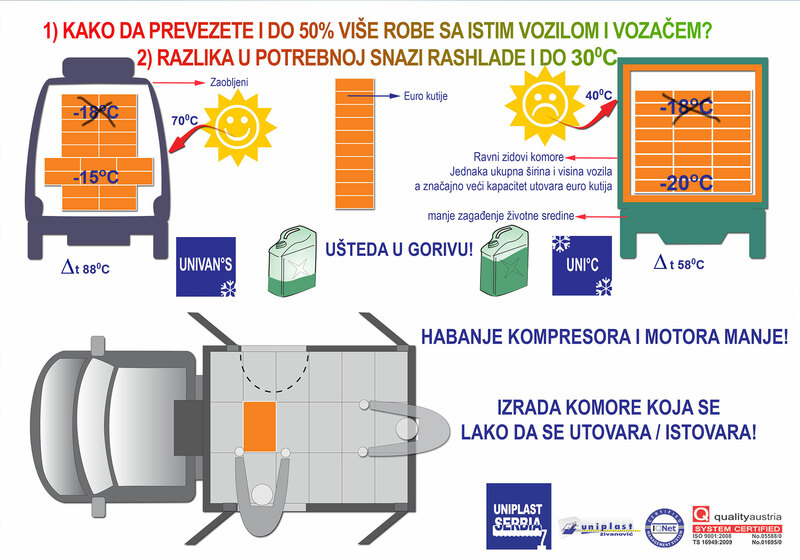 Advertising flyer that shows testing in our factory at ATP station.